Download a 2019 Entry Pack Now! Entry forms for our 2019 show are now available. Click here to download one now. There are many hotel options for our riders and their families in the Murfreesboro area. Our advice is always to book early. Click here for more information on hotels. Nominate your favorite horse to win the Academy National “Horse of the Year” Award. All entries are due by September 28, 2019. For an entry form, click here. Barns, parents and grandparents can help show their support for their riders and the National Academy Championship Horse Show by purchasing a good luck ad. Ads are due by September 28, 2019. Click here for more information. 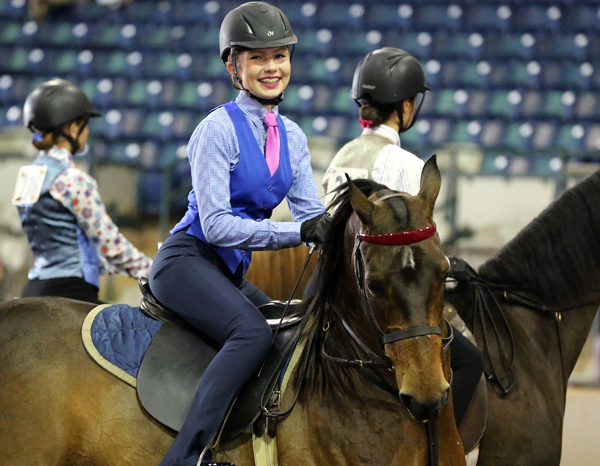 The National Academy Championship Horse Show is one like no other. This is the only 3-day, 3-judge academy show in the nation. Riders from all over the country join us each year in the spirit of competition and to raise money to St. Jude Children’s Research Hospital. If you have what it takes to compete with the best, we hope you’ll join us November 1-3 in Murfreesboro, TN. How would you like to win a new saddle? Or the biggest ribbons you’ve ever seen?! Our competition is unlike any other. The competition at NACHS may be more than you’re ever experienced. More skilled riders to compete against, more to aim for. Come join us and be part of the academy riding event that takes riders to the next level and supports research at St. Jude’s. There’s no show like this in the nation. And we want you to be part of it. Last year the National Academy Championship Horse Show had 1039 entries from riders from 19 states. This is truly an academy show like no other. Entry forms for our 2019 show, November 1-3, are now available. Riders, if you think you have what it take to compete on a national scale, we invite you to join us. Riders – the time to enter is right now. If you’re ready for a challenge, then download the official 2019 entry form and send it in today. Safety is our utmost priority. Training, preparation and sportsmanship are an absolutely necessity for every rider who attends the NACHS. 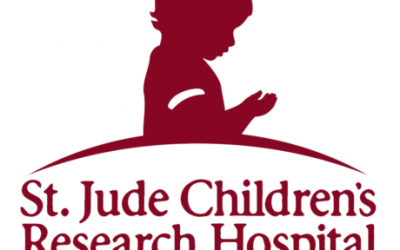 We welcome riders who come to share in the joy of riding and working towards a greater goal of helping children with life threatening diseases at St. Jude’s. Please note this show would not be possible without the generous support of parents, trainers, barns, family members and riders from all over the nation. Thank you. The Trainer of the Year Award is a very special award that is given to the trainer or trainers with the most wins at the National Academy Championship Horse Show. Click here to learn more and see past winners of this prestigious title. 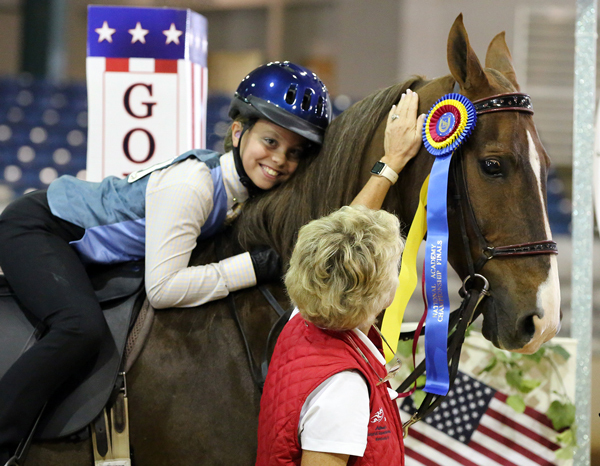 Each year at the National Academy Championship Horse Show, one horse is selected as the “Academy Horse of the Year.” Would you like to nominate a horse for this year’s award? Click here! Opening ceremonies include a pep rally and the always-anticipated parade of barns. Don’t forget to bring your barn banners and flags! Don’t forget to nominate your instructor for the “Battle of the Barns” class. The barn that raises the most money for their instructor will win a pizza party!